DESCRIPTION Attention all new home buyers or investment seekers! 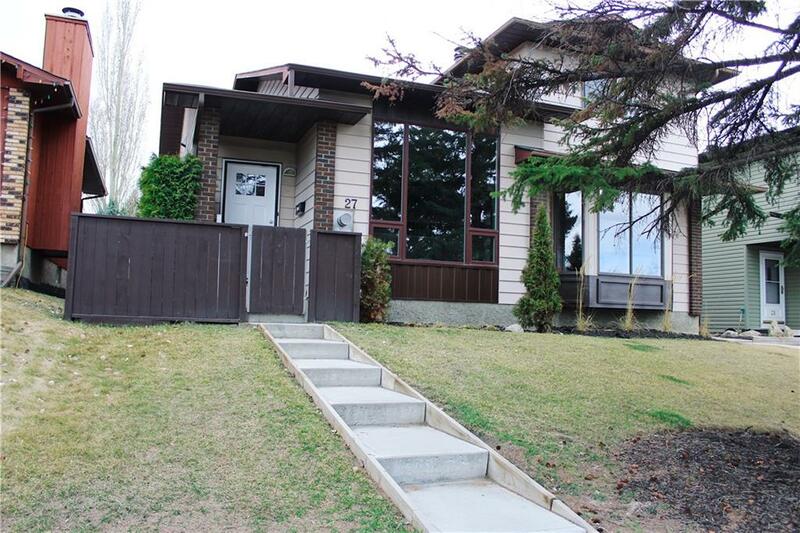 This bi-level half duplex has so much to offer. Newly renovated upstairs consists of 2 bedrooms, his and her closets in the master and large front windows to give you plenty of daylight. Basement suite (illegal) has a tenant paying $700 a month, has lived there 5 years and wishes to stay. A great way to help pay your mortgage! Windows and doors have been newly replaced. Comes with a high efficiency furnace and air conditioning! This property is situated on a quiet cut-de-sac with a playground, schools close by and all the amenities you could need. Contact us today! Home for sale at 27 Bermuda PL Nw Calgary, Alberts T3K 1H4. 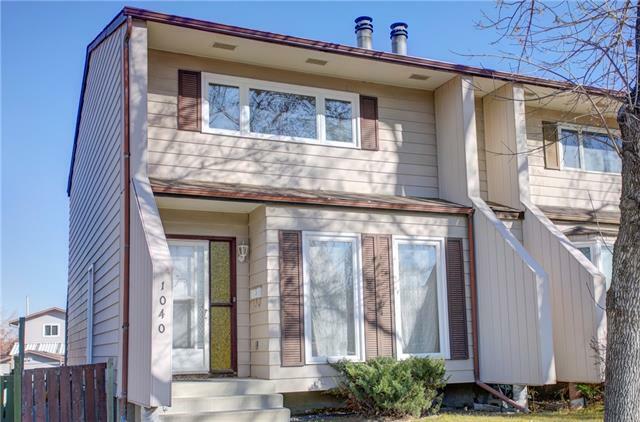 Description: The home at 27 Bermuda PL Nw Calgary, Alberta T3K 1H4 with the MLS® Number C4238142 is currently listed at $329,500.